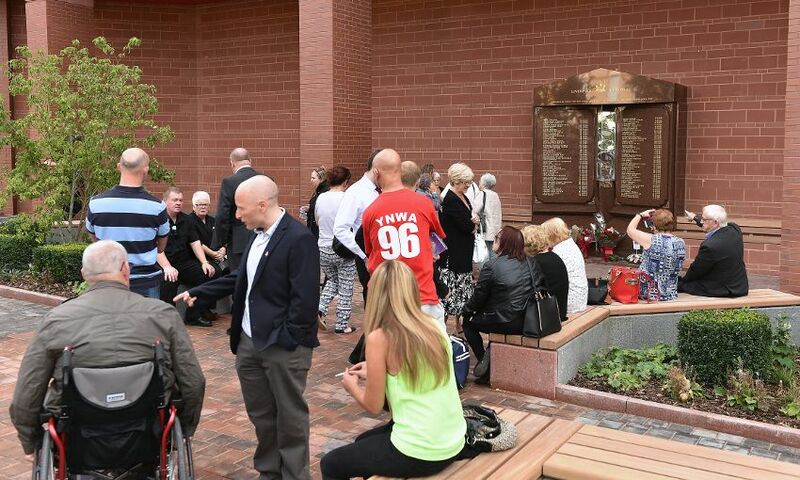 The Hillsborough memorial and eternal flame returned to Anfield today, following the completion of a specially-designed garden in front of the redeveloped Main Stand. 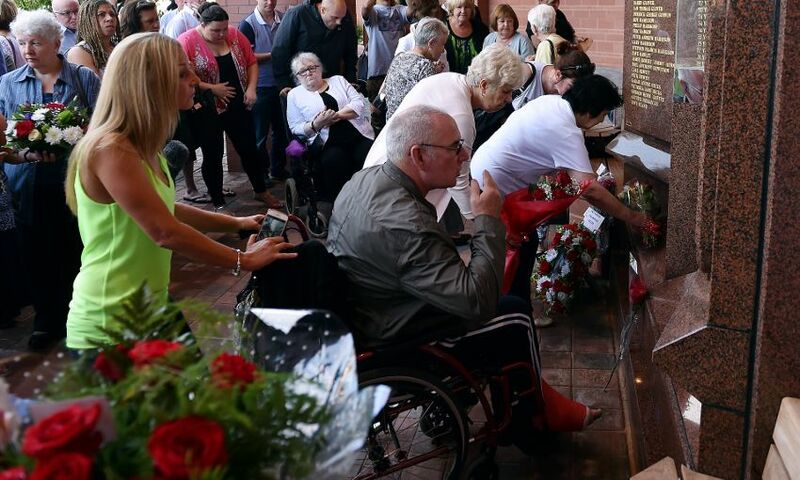 When construction work began in January 2015, the memorial was placed into safe storage and the eternal flame was transferred to the Liverpool Cathedral. 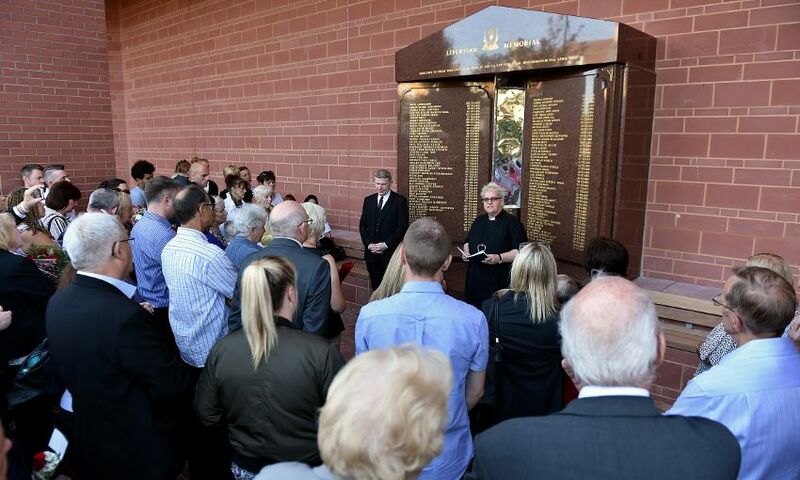 On Wednesday afternoon, a service was held for the families at Anfield to mark the memorial’s relocation to a new position adjacent to 96 Avenue, where family, friends, supporters and visitors can continue to pay their respects to those who lost their lives as a result of the events that unfolded on April 15, 1989. 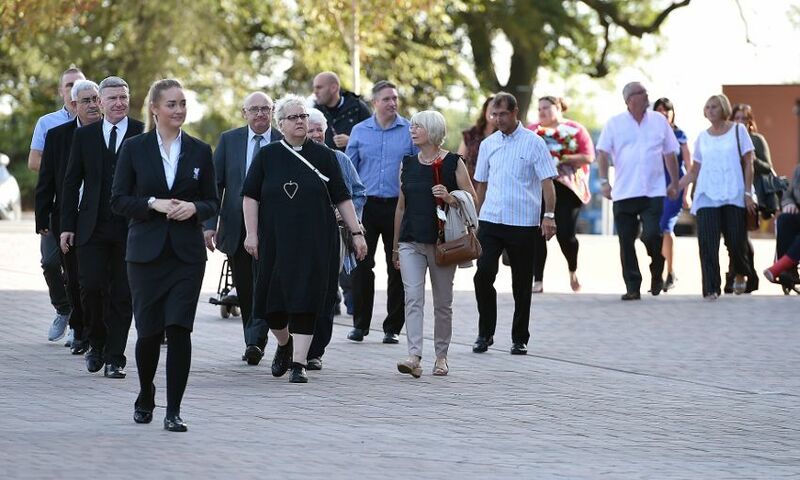 Rev Canon Dr Ellen Loudon also transferred the eternal flame back to the stadium from the Liverpool Cathedral, where it resided during the redevelopment work on the Main Stand. 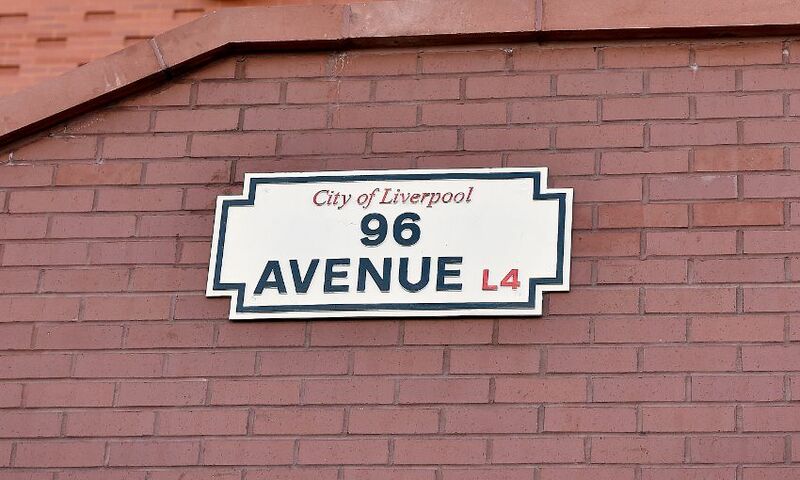 Fans will be able to visit the memorial at Anfield on Saturday, when the Reds play their first home game of the season against Leicester City. 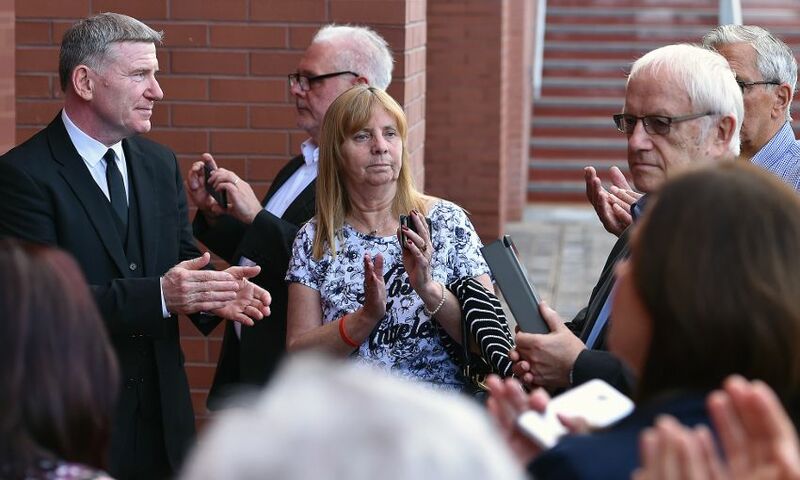 Margaret Aspinall, chair of the Hillsborough Family Support Group, said: “It has been a really momentous day. 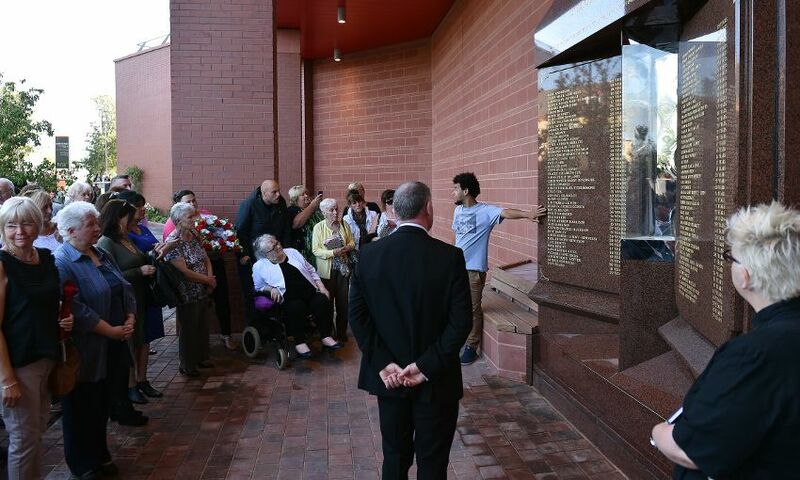 All of the families are absolutely delighted. It means so much. 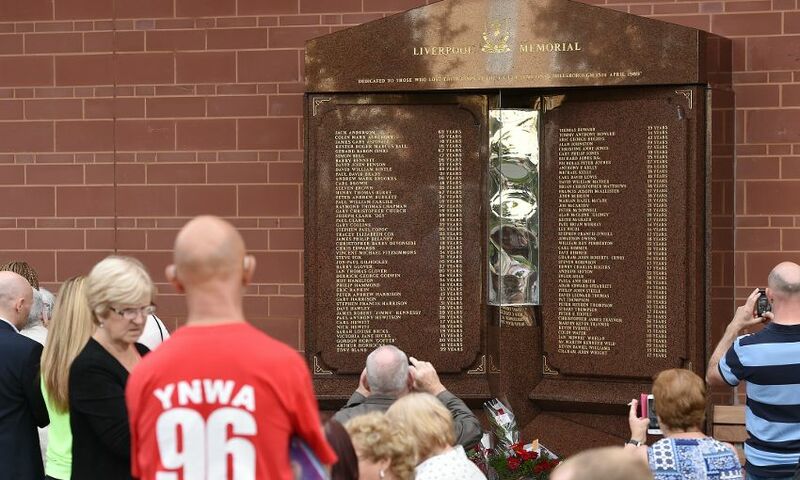 “I’d like to take this opportunity to thank all the Liverpool fans, not just here in this country but all over the world, for the support they have given all the families and the survivors for the past 27 years. It has been tremendous.